Summer is just around the corner. Before you know it, flowers will be blooming, the air will be warmer, and the clothes more loose and comfortable… all the signs of summer will be upon us. Some may prefer staying at home and enjoying the hot, summer days while others may wish to spend these days in other parts of the country. 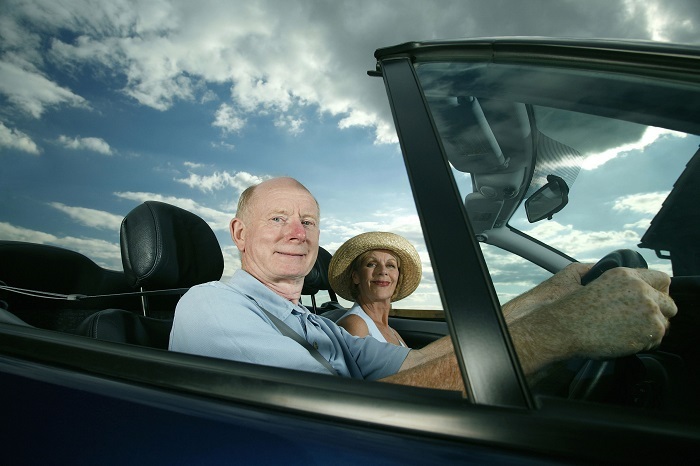 For many seniors, traveling is on the cards, especially if you have been saving up for this. 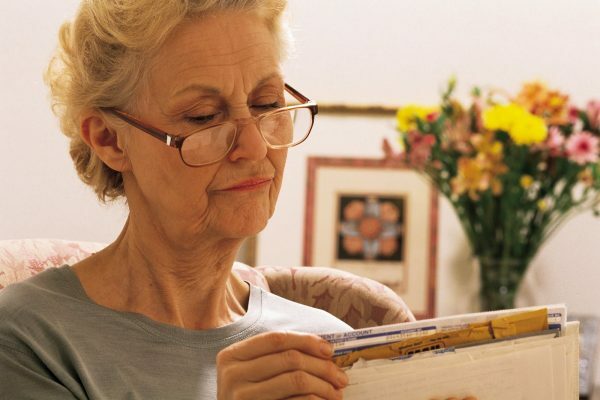 However, there are many good deals that you can make use of that is affordable and senior-friendly. 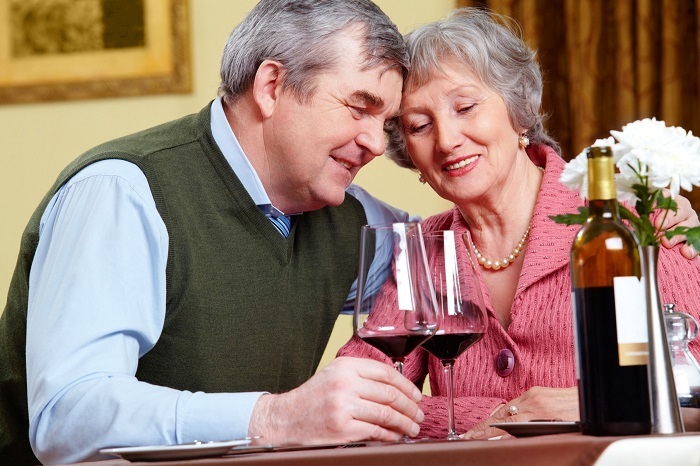 Below are 3 great budget holiday destinations, within the US, for seniors. 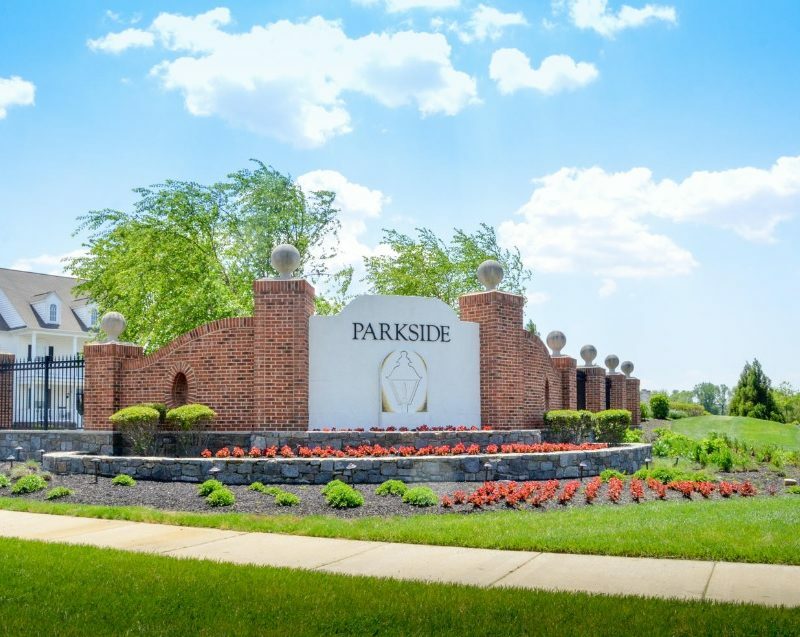 Awarded Community of the Year, Parkside by Schell Brothers, located in the Appoquinimink School District, is nestled around a picturesque town park and community center where neighbors become your friends. Innovative street designs feature charming walkways that invite you outside to visit a friend, walk the dog, or head to the community clubhouse that includes a pool, tennis courts, and playground. We have a variety of floorplans that include single-level, 2nd-floor owner’s suites, tons of storage, open kitchen and great rooms, and private courtyards. Some of our homesites also offer you the option to include a basement. Best of all, all of our new homes In Parkside include Schellter™ Advanced Building Science Technology, delivering high performance and healthy living. You’ll love the comfort, durability and the savings that our energy efficient new homes provide. 64% of Americans don’t have a will. Rocket Lawyer is trying to fix this big gap and bring awareness to the importance of having your will in place. This August, Make A Will Month allows you to create a will for only $10 on Rocket Lawyer’s site. The process for creating a will take less than 30 minutes. You can save, print, edit, and download your document, and we’ll keep it safe in your secure online account so you can access it whenever you need it. If you’re looking to complete your entire estate planning, it could cost between $1,000-$2,500 if done by an attorney. The process could also take up to two weeks to be finalized. By becoming a Rocket Lawyer member, for as little as $39.95/month, you can complete your entire estate plan, including a power of attorney, living trust, memorial plan and more. 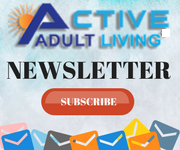 You have the ability to do it for yourself as well as your entire family. Plus, you can consult with local lawyers and have your documents reviewed at no extra charge. With Rocket Lawyer, you can cancel your membership anytime you’d like, and reactive it if you need to make changes to your estate plan down the line. Get your estate planning completed during Make A Will Month, so you can save time, money and much needed sleep. Having this to do crossed off the list will allow you and your family to rest easy at night. Part IIIYou’re 62, and have substantial equity in your home to tap into, but may be wondering where to go from here? Once you’ve satisfied the eligibility requirements for an HECM, and found a lender that will help set your financial goals into action, it’s time to apply for your loan. We’ve learned how a Home Equity Conversion Mortgage can benefit home owners by eliminating their mortgage payment, offers a variety of disbursement options, and frees up funds for a vacation, savings, etc. Planning ahead, and mapping your financial forecast is step one in the loan process. In the last two segments of this HECM series, we covered the basics, and many of the nuances associated with this type of loan. An education in HECM is first, and foremost, and hopefully this series as well as advice from your lender will help you make a more informed decision. After you’ve completed your application, and you receive an estimated loan cost, it’s appraisal time to find out how much equity you have to work with, and ultimately determine the amount of your loan. The appraiser must be FHA approved, and they will evaluate for any major defects, to ensure your home is structurally sound. Serious issues such as a roof leak will need to be addressed before moving forward. You’ll be required to carry three forms of insurance. 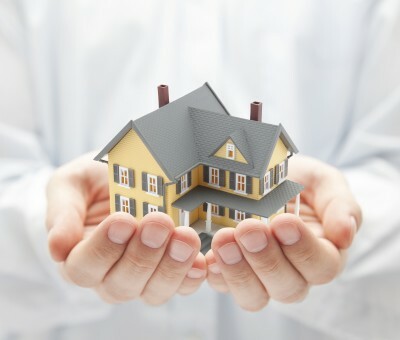 A home hazard policy which you should already have as home owner, federally mandated government insurance that ensures that what must be repaid won’t exceed your home’s value, and title insurance, one that is required to protect the lender, with the option of title insurance to protect you as the borrower. 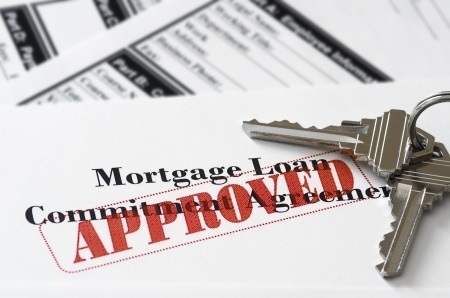 Once you’ve decided how you’ll receive your loan proceeds, and you’ve signed the closing documents, you’ll have three days to back out should you choose to cancel the mortgage. 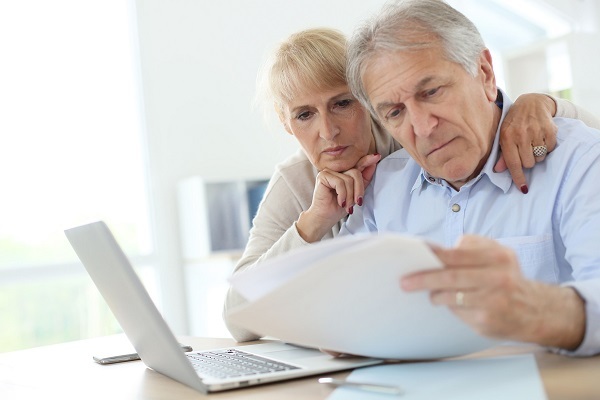 An HECM can be a wonderful way to take advantage of your home’s value, and enjoy your hard earned retirement with money in the bank. Talk to a lender today, to find out if an HECM is right for you, and get your financial game plan rolling.